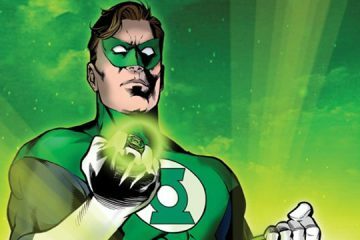 A look at the birthdays (according to the 1976 DC Calendar) of several Green Lanterns, including Hal Jordan, John Stewart, and Alan Scott. 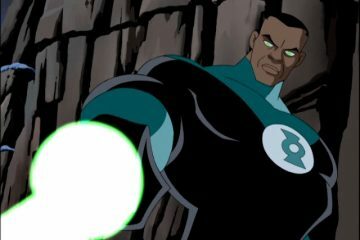 Today’s entry is about John Stewart, one of Earth’s several Green Lanterns. John first appeared in “Green Lantern” #87 (December 1971/January 1972).